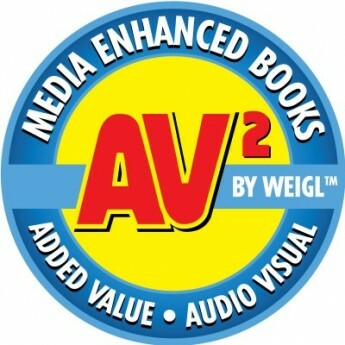 Weigl has established a solid reputation in the educational publishing industry for producing high-quality K-12 textbooks and library non-fiction reference titles. Selection includes content in social studies, science, language arts, biography, sports and environmental issues. In addition, Weigl creates distance educational materials offering highly focused, curriculum-based materials suitable for both domestic and foreign markets.